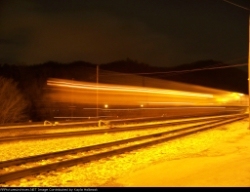 Welcome to Kayla Holbrook's Railroad Picture Archives! Welcome to the RRPictureArchives.NET contributor site of Kayla Holbrook. Thanks for coming to my site. I hope you enjoy my train photos as much as I love taking them. Comment if you like.